"We are still working hard to see our team take the field this year"
We want to thank our fans and corporate partners for their support. Thank you to all who stop us on the streets when they see our shield and ask how the club is doing because that means the world to us. 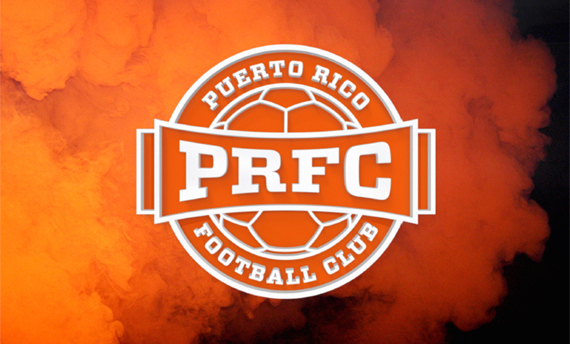 We greatly appreciate your patience during this period of incertitude, but we want you to know that we are still working hard to see our team take the field this year, as well as for Puerto Rican football. Now more than ever our island needs us and sports. We are waiting for a resolution in the current lawsuit between the North American Soccer League and the United States Soccer Federation. Once the matter is settled we will be able to refocus on the team operations and provide you with a concrete plan of our immediate future. As soon as we have information you, our most loyal followers, will be the first to know.